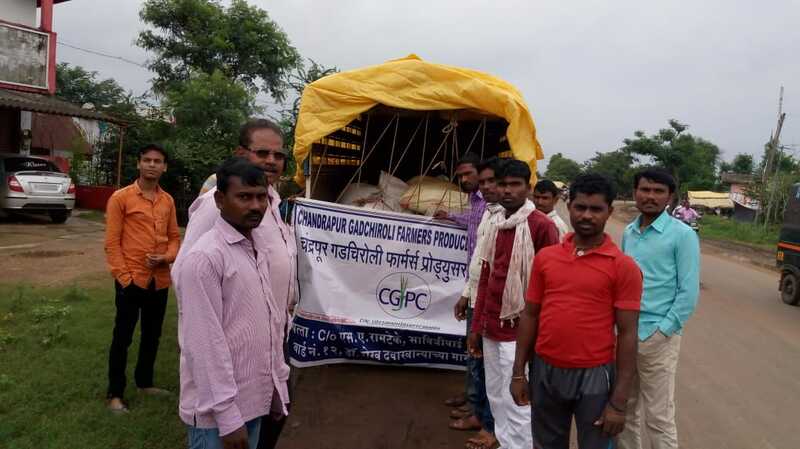 Chandrapur Gadchiroli Farmers Producer Company Limited (CGFPC) is promoted by Nagpur Socio Technical Services (NASS) and supported by NABARD. 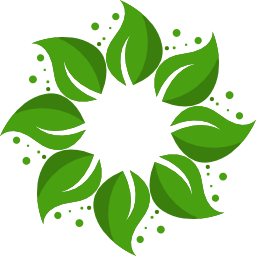 The CGFPC Ltd. was incorporated in the year 2018 under the companies Act, 2013. The CIN of the company is U01100MH2018PTC304003. 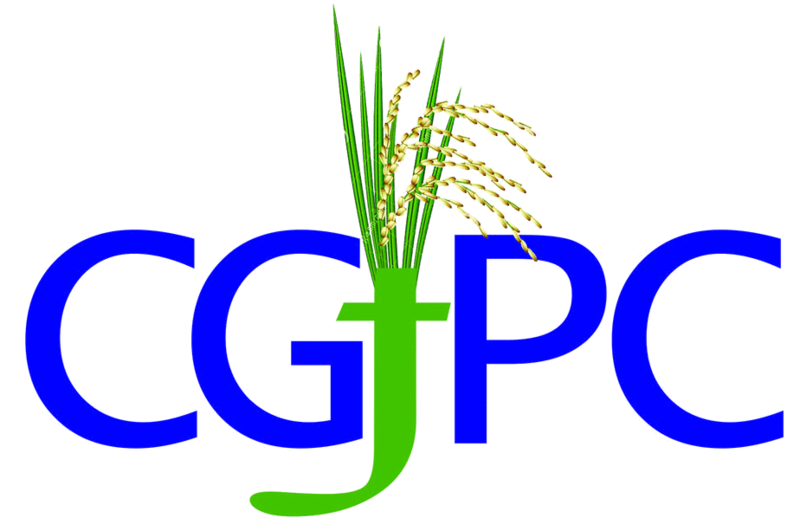 The CGFPC Ltd was established with a vision to address the issues of farmers like high cost of inputs for agriculture and distress sale of their produce etc. since farmers are not organised. The NABARD has sanctioned 05 FPCs to form and nurture in cluster in Saoli Tahsil of Chandrapur District. CGFPC aims to help the farmers by way of input supply, marketing of their produce, technology transfer, use of natural resources such as land, water with the help of updated technology and enhancing returns from farming with sustaining the farming system. Enhancing profitability of (shareholders/farmers) small and marginal developing linkages with agribusiness trade and industry and develop support system to enable farmers and their institution to sustain independently in the competitive agri-business environment. 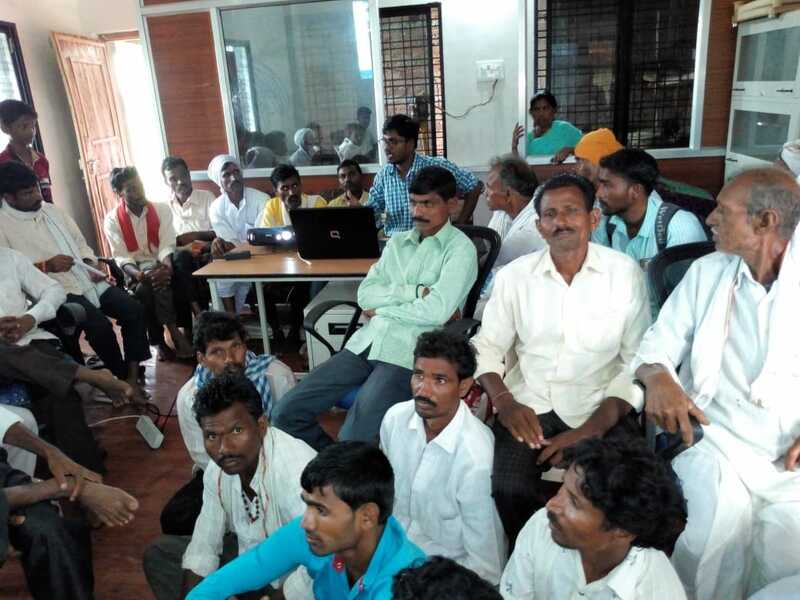 Improve rural livelihood and economic condition especially of small and marginal farmers by integration of their institutions with agri-business trade and capacity building. The history of the land is etched in the faces of the farmers who till it.